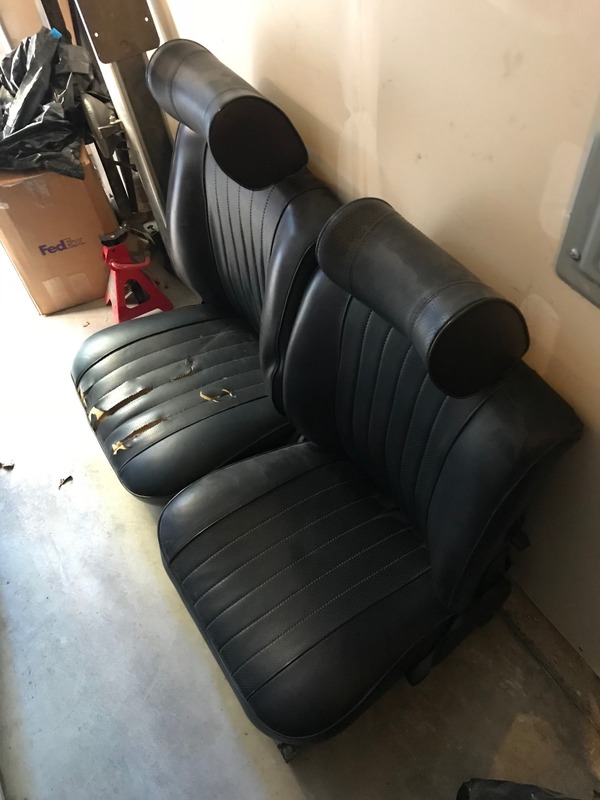 Selling blue front seats from my '76 - rails included. 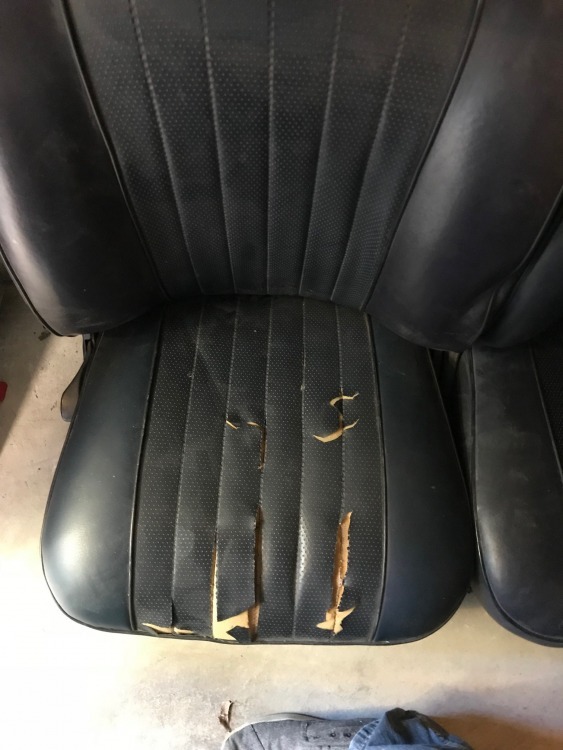 Drivers seat looks to have been reupholstered by a previous owner - passenger seat shows cracking. All adjustment mechanisms are working. 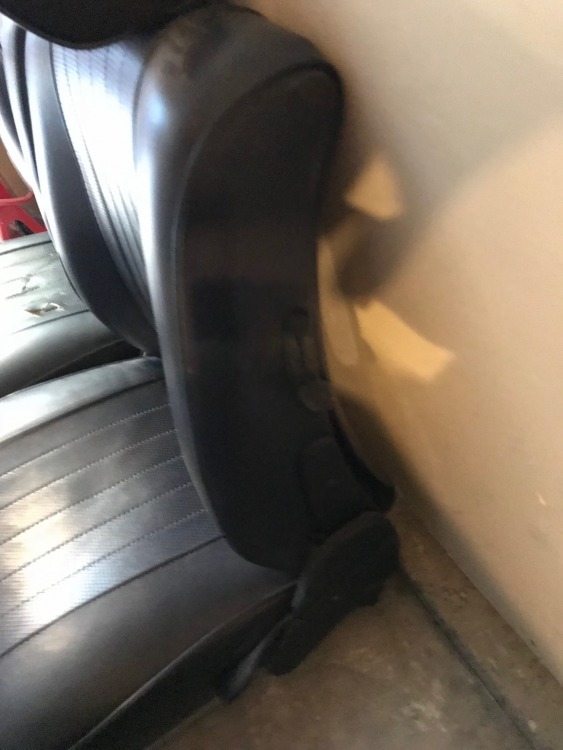 See photos below - Available for pickup in Seattle area. Please make me an offer. Thanks Nathan - long time no hear. CF2002: Are they still available? These are still available. I was thinking $250 but honestly not sure what these go for. If you're interested I also have matching rears. 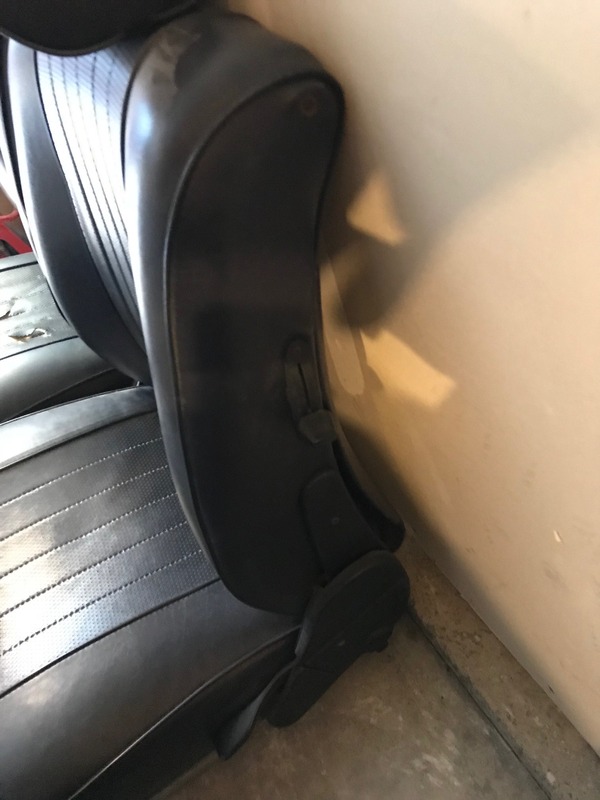 Let me ask Patrick of Midnight Sports on cost for restoration of the seats. 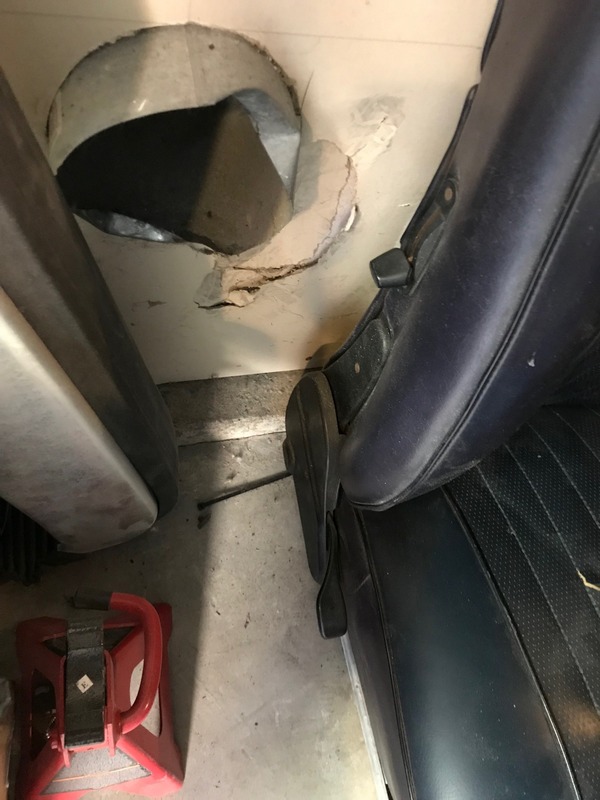 Yes, the matching back seats will be great.